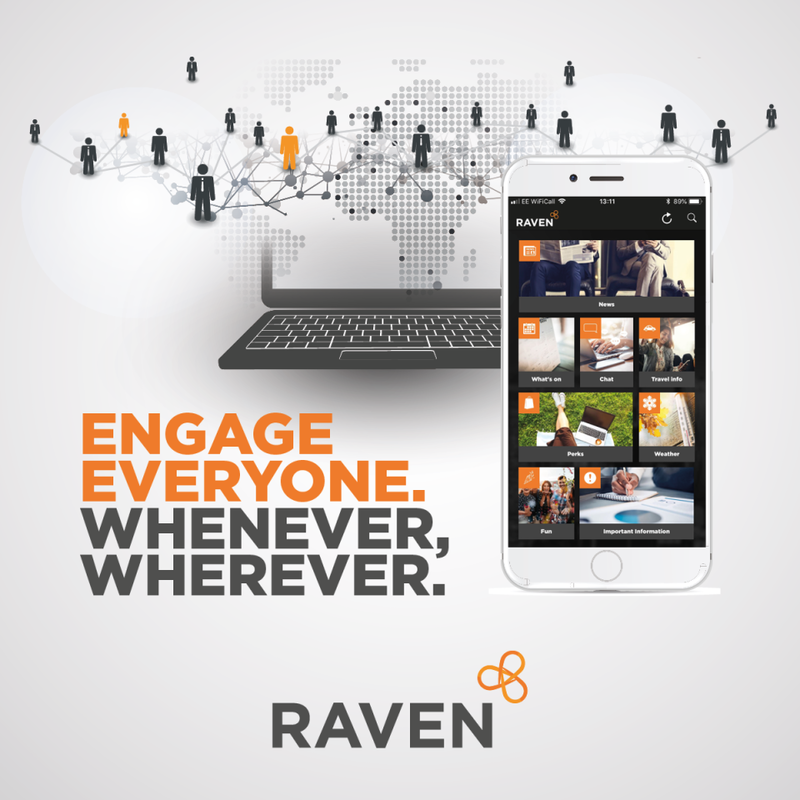 Raven is a mobile system integrating communications and operations into one powerful and intuitive management and reporting platform. It is one of the best management apps available for industries with companies operating across multiple locations or with many different internal functions. As an effective and flexible mobile business communication app and reporting platform, it facilitates two-way comms to get the right messages to the right people at the right time, wherever you are.